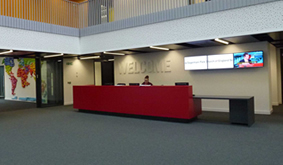 Задача: RM Education was commissioned by the London Borough of Barking and Dagenham to provide an extensive range of ICT facilities for two new build projects amassing £22.6m. 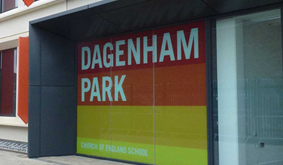 Two schools were involved, one being Dagenham Park Church of England School. 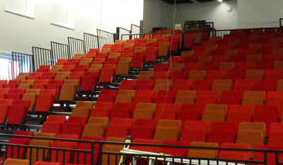 Решение: A range of Optoma projectors were selected for a number of projection installations including the main school hall, as they met the specification requirements along with a reputation for good support, build quality and competitive pricing. Результаты: State of the art projection facilities in both the performance and classroom spaces, befitting a school specialising in the Performing Arts.